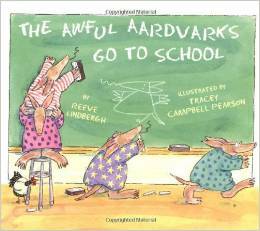 I think most teachers would agree that it is incredibly important to establish class rules early on the first day of school. 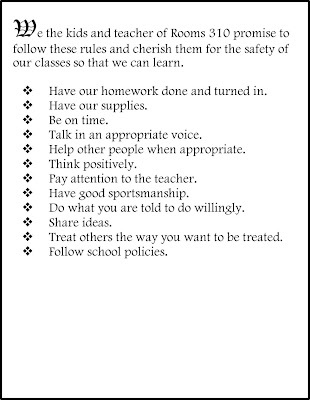 Instead of just posting my classroom rules, I always worked with my students to create a classroom constitution. 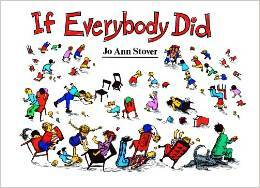 Here are some other books that would work just as well. 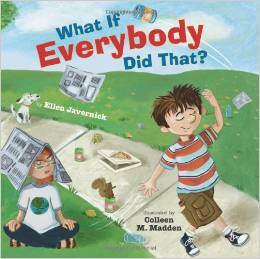 After I read the book, it was time to discuss why we need rules. That's when I introduced my rules, called Standards for Success. Here are the ones I used. Treat others politely and with respect. 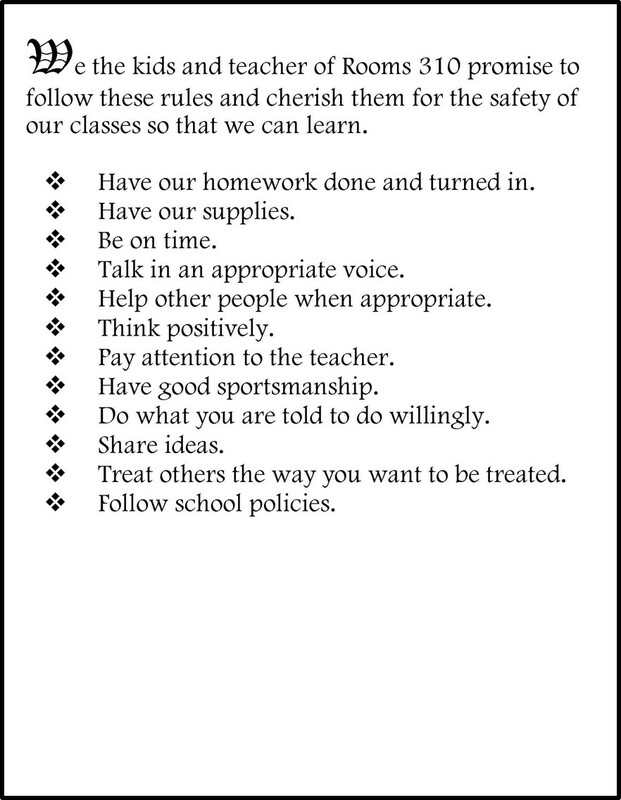 Follow classroom and school procedures. I found that students always said they agreed with the rules, but time proved that they didn’t always understand what they really meant. 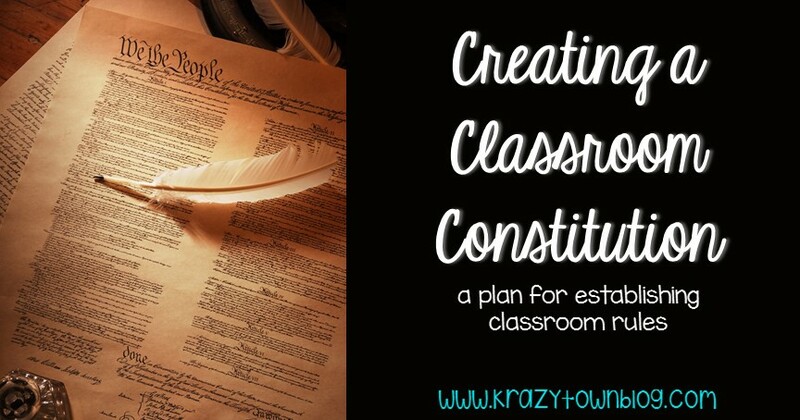 So I developed the idea of writing a Class Constitution to insure student buy-in. After introducing the standards, I divided the class into 5 groups and gave each group a sheet of chart paper with one of the standards written at the top. I then instructed the groups to work together to decide what the rule meant exactly – what it looks like, what is observable, what are the attributes. I also talked about how it is better to be positive and tell what to do instead of what not to do. Then I had them decide on a group recorder and turned them loose. I monitored the groups to see when most were finished. Then I posted the charts in the room and we did a gallery walk. Each group had 2-3 minutes to read the work of each other group. After we completed our gallery walk, we worked together as a class to select the most important points to be bullet points for the classroom constitution. I found that there was always some overlap and duplication, so we combined some ideas and crossed off duplicates. I tried to be sure we were specific enough so that there could be no question about what each bullet point meant. 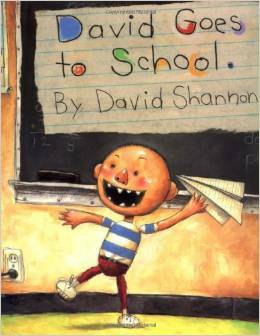 The next day, I read We the Kids by David Catrow to the students. 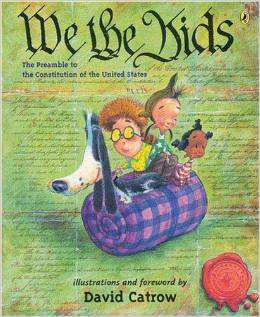 It is a kid-friendly explanation of the Preamble to the Constitution. Through shared writing, we negotiated our own Preamble. After school that day, I typed up the constitution and preamble and took it to a copy shop to have it enlarged poster size. I know that many schools now have poster machines available on campus – lucky you! I brought the poster with me to school the next day, and we had a signing ceremony. I liked to show students a copy of the Declaration of Independence first and talk about adding their John Hancock to the document. I always signed it, too. When we had new students join the class, their class mentor (a student I assigned to be a helper to the student the first few days) would share the Class Constitution and help the new student add his/her signature to the document. Here is the actual document from one of my classes about 8 years ago. I dug through my old files and found it. Please notice the “fancy document” font I used. LOL You can see that I left lots of space at the bottom for the signatures. I also used the students' language as much as possible. After all, this is a shared effort. 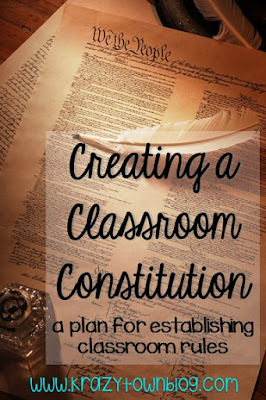 I liked to revisit the Classroom Constitution throughout the year, especially after any long breaks from school. It is fun to read one of the books I shared above and ask the students which bullet point is being violated in the story. 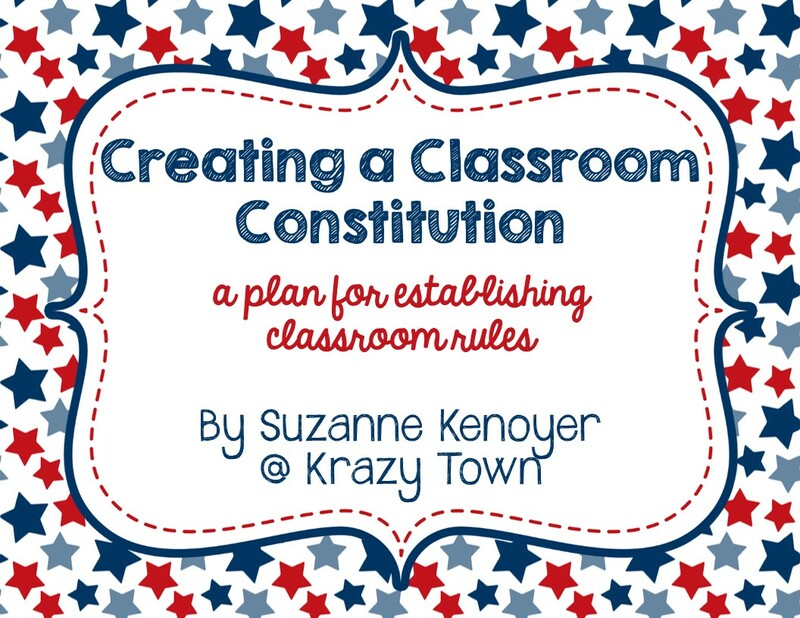 If you think this is something you'd like to do with your students, simply click on the image below and it will take you to my Teachers Pay Teachers where you can download this entire plan for free. 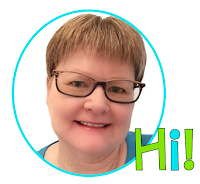 If you try this, I’d love to hear all about it!